You can make a lasting tribute to your loved one and help animals by participating in our “Tree of Giving” display in the lobby of our Hillside or Robbinsville Clinics. 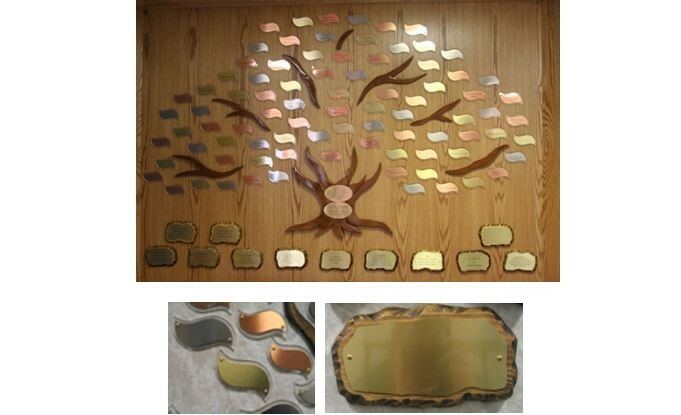 Your donation provides lasting tribute not only in the form of an engraved leaf or stone for the display but more importantly, it allows our organization to prevent animal suffering through population control and rescue efforts. The impact of your generosity today will be felt for generations to come.